I don’t remember where I first saw it, but someone had a slide show made by Pummelvision. They just take a bunch of your photos and make a fast slide show in a few minutes. Instead of trying to make a slide show with all the photography from this last year, like the weddings, family, and commercial photos; I decided to just use the local underwater photography. It was kind of a fun thing to see. 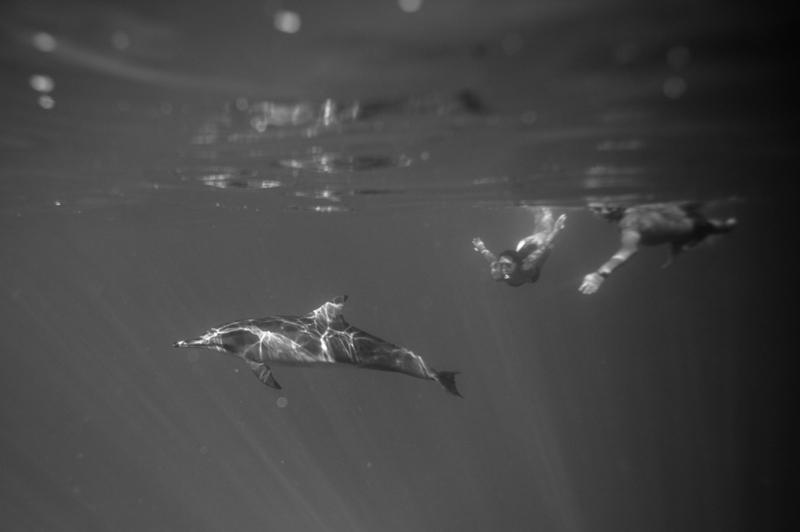 love the slideshow of underwater shots–very cool! kinda fast, haha, but fun! Yes very fast, I can only watch once, if I try to watch it again my head starts to spin.